A hard to find Laphroaig release that has been exclusively aged in first fill American oak barrels and then finished in European oak barrels. 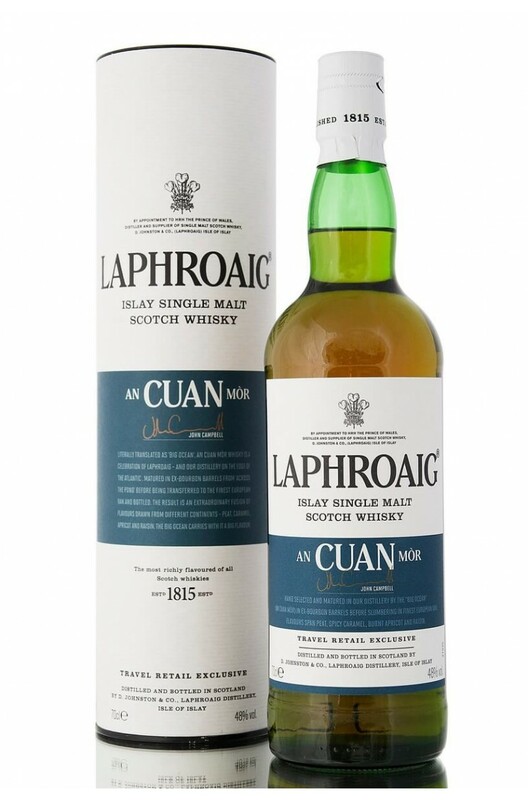 Rich and mouthfilling in character with the classic Laphroaig peat smoke and iodine flavours. One of the smokiest standard expression Islay single malts. What really makes this stand out above i..
A big and bold expression of Laphroaig that manages to be both intensely smoky but also well rounded.. The Triple Wood expression of Laphroaig is a uniquely matured single malt that has been initially ag..
One of our favourite recent Laphroaig releases. This combines the traditional highly peated, smoky i..